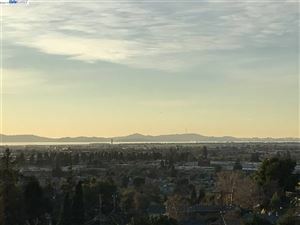 Founded in 1872, San Leandro is one of the oldest cities in California. Its central location in the booming Bay Area makes it a great place to call home. Visit the official city website HERE.